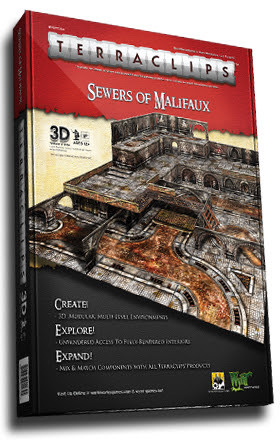 Fields of Blood: WTS - Terraclips "Sewers of Malifaux"
I have a set of the fantastic Terraclips "Sewers of Malifaux" plus a box of the Connector Clips that I'm looking to sell. 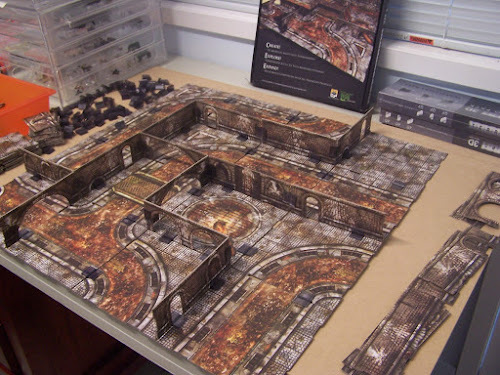 The "Sewers" are printed on high quality card and are double-sided to give a huge variety of potential layouts. 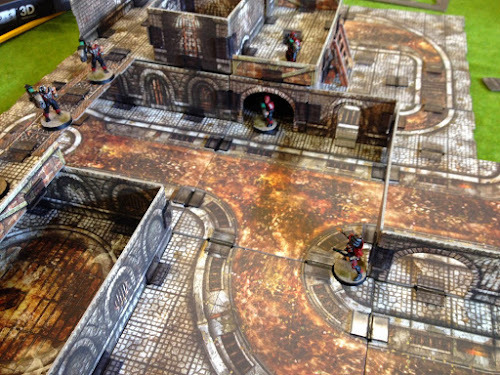 Not only are there floor tiles but also walls, gangways, doors, stairs etc to give an infinite number of set ups. The set is "as new", contains all pieces and box ....plus a box of Connector Clips (sold separately). The USD price new is $70. On top of that you have postage for a box that weighs between 1-2kgs (not cheap). I'm looking for NZD$80. Lmk if you are interested. Can I buy it than have you mail it to me in about a month? Moving soon.